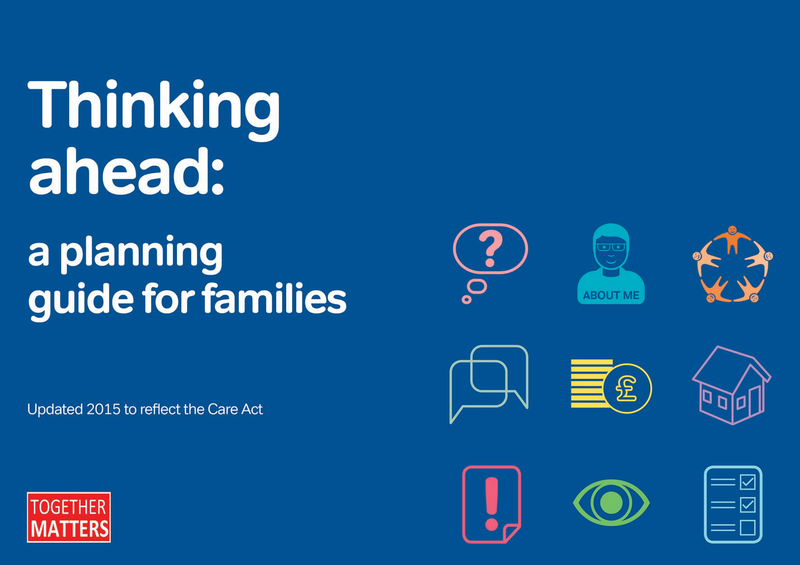 This rewriteable version of Thinking Ahead: a planning guide for families can be downloaded as a complete document (142 pages) or in separate sections. Please click the link you require. You can download and save this version on your computer, write your ideas in the tables and templates and save for future reference and updating.